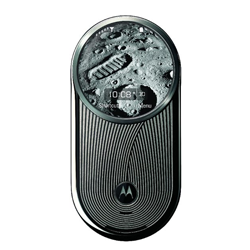 Home / Featured / News / OCTOBER Motorola discounts and promotions! 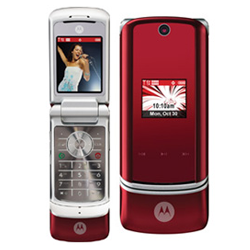 OCTOBER Motorola discounts and promotions! 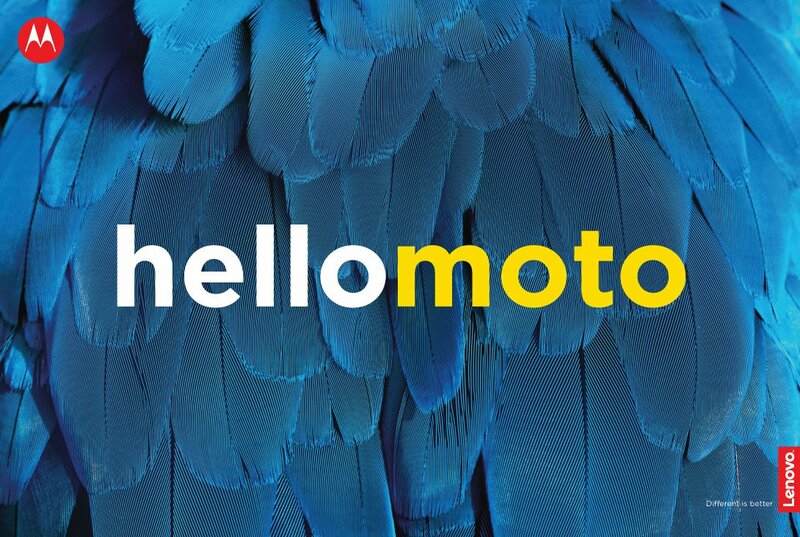 Just like we do a This week in Moto every week, here is our monthly discounts post, so you can check out all the Motorola promotions going on in October. 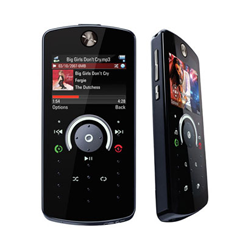 All of them are either from Motorola's official website and Groupon, and most of these offers are for the USA, but we do mention some international offers for UK, India and other countries. 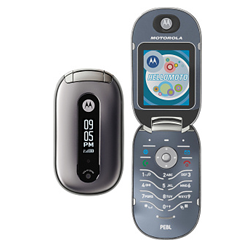 5% OFF in ALL purchases at motorola.com when you subscribe to their newsletter. 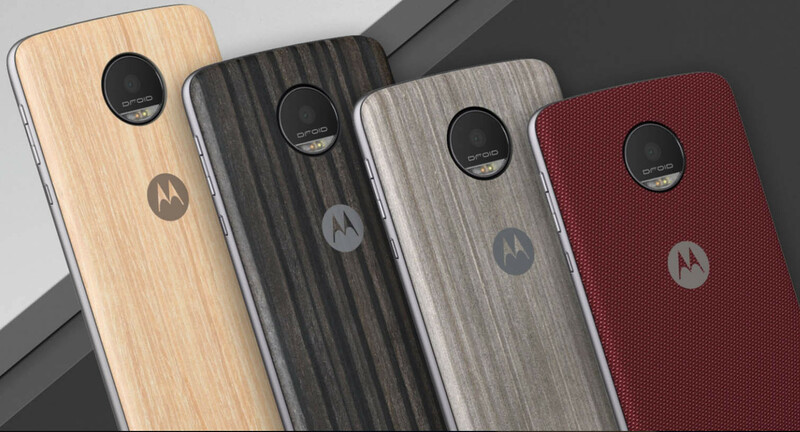 Get the 360 Camera Mod for just $100 when you buy your Moto Z2 Play smartphone from Motorola's website. That's a nice $200 OFF. 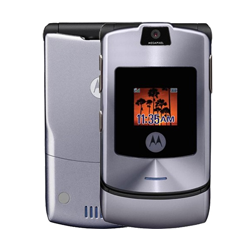 All you have to do is add both items to your cart. 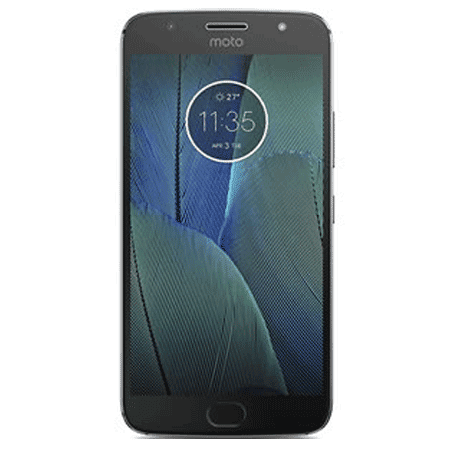 Moto Z Force for only $259.99, refurbished! 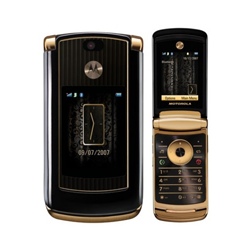 You can get the shatterproof Z Force by Motorola here! Moto E4, brand new for just $79.99, which is a crazy deal you can't miss. Check it out, here! 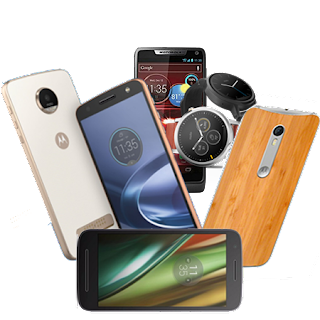 FREE 3 month Deezer account with the purchase of any Moto G5s device. 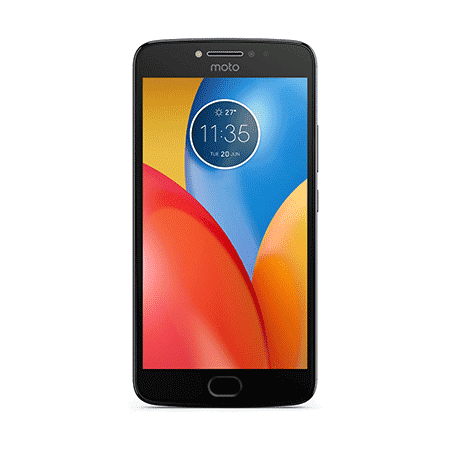 £10 OFF Moto E4 and E4 Plus in Motorola's UK website! 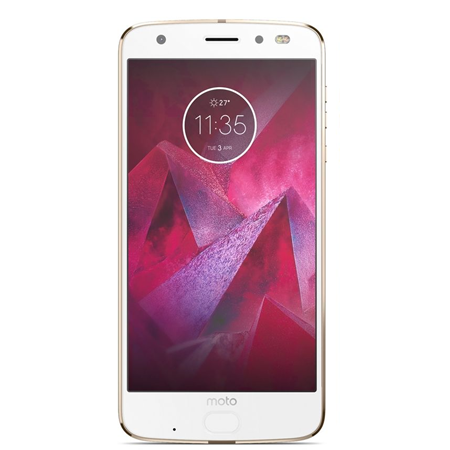 17% OFF MOTO Z2 Play that's right. And you should get it before it's over! Check here. 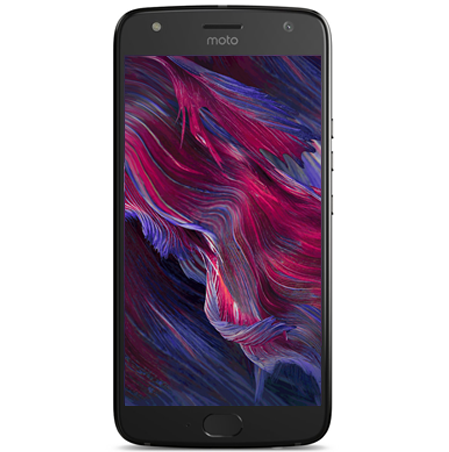 11% OFF MOTO M and it's the cool grey 64GB version. Get it! 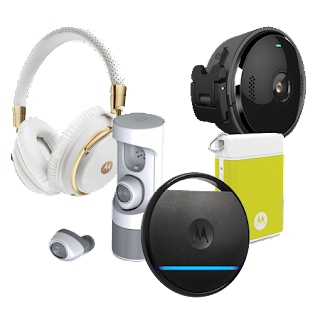 15% OFF Verve Loop + headphones the latest headphones from Motorola. Check them out!